Unfortunately, it isn't always easy to know what is causing these skin rashes or how to treat them. If a rash is dry, make it wet. If a rash is wet, dry it out. And if nothing else is working, put a steroid on it. Although these treatments sometimes work, it is more likely because many rashes are temporary and go away on their own, instead of your treatment actually working. For example, the ringworm rashes often appear dry, but a moisturizer (making it wet) won't make it go away. And a steroid will likely make a ringworm infection much worse. Treatments for rashes work much better when you actually know what is causing the rash. 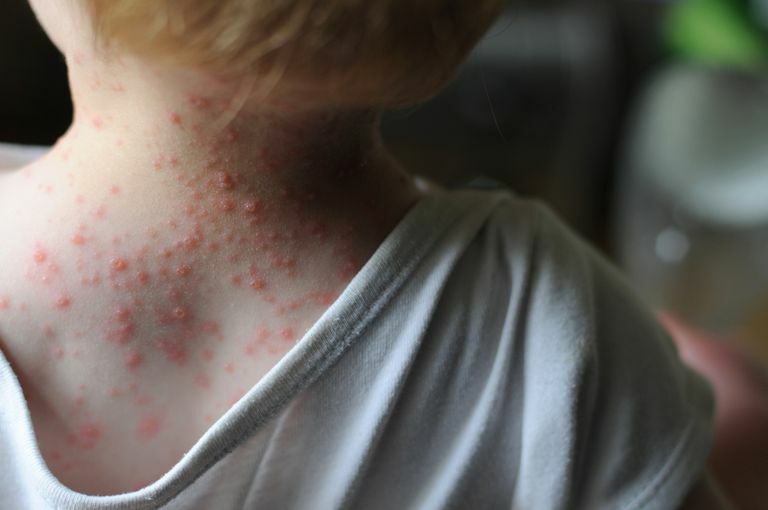 These disease-specific treatments might include a moisturizer for dry skin, steroid for eczema, antifungal cream for ringworm, or anti-itch medications for chicken pox, etc. Whether they are caused by a viral, bacterial, or fungal infection or an allergic reaction or some other condition, it helps to know which rash you have before you start treatment.